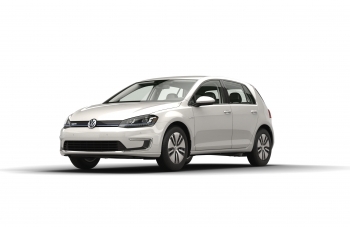 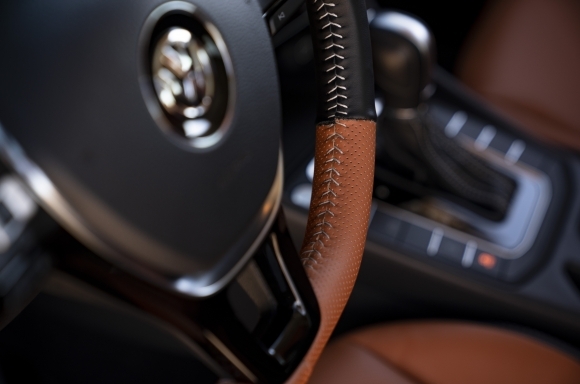 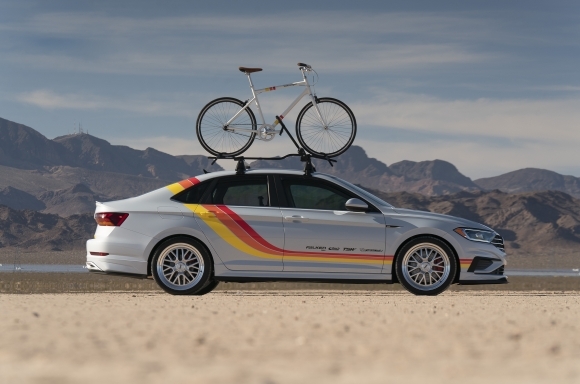 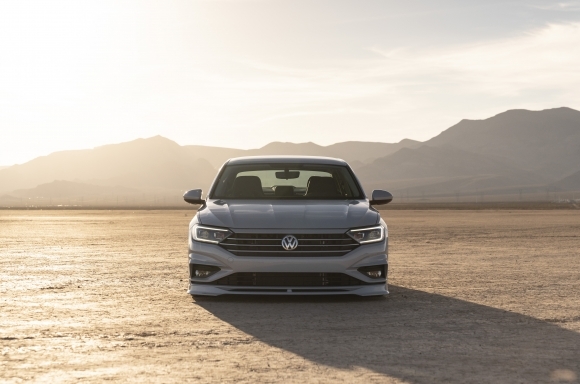 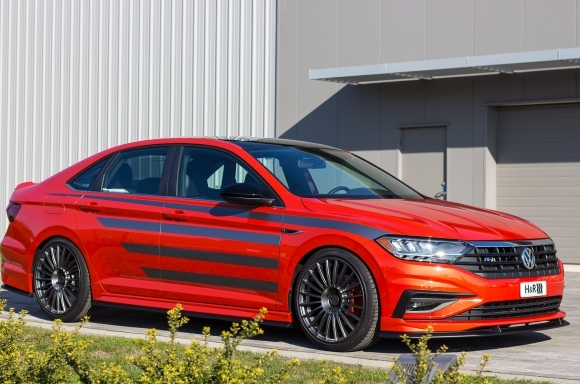 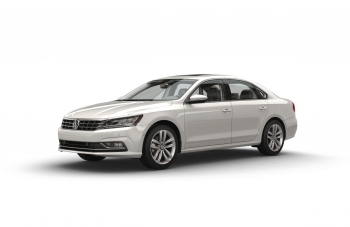 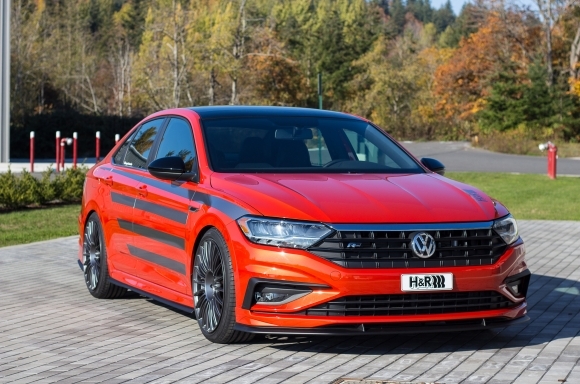 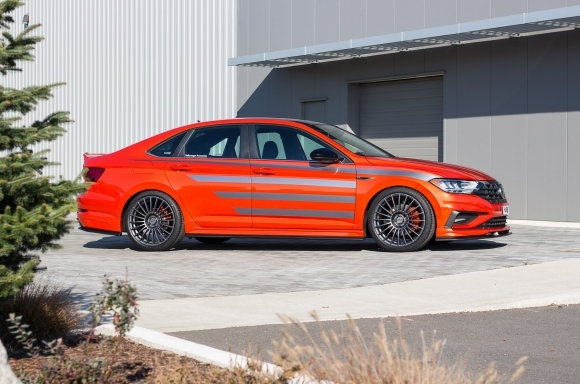 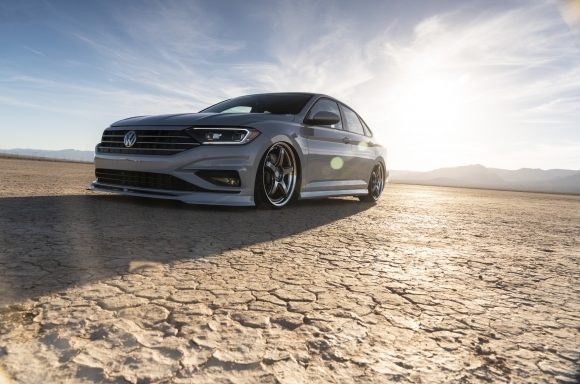 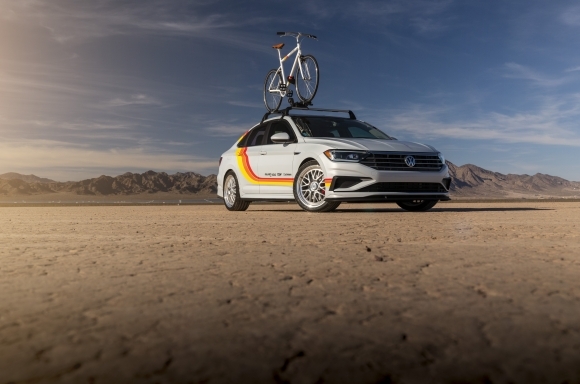 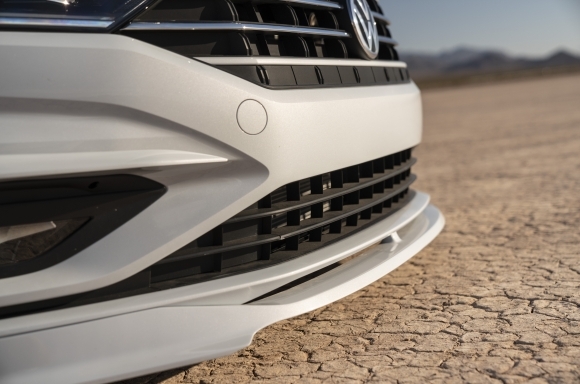 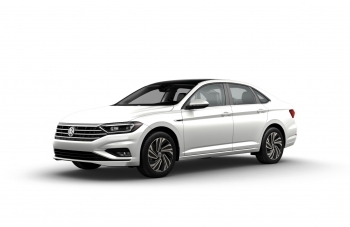 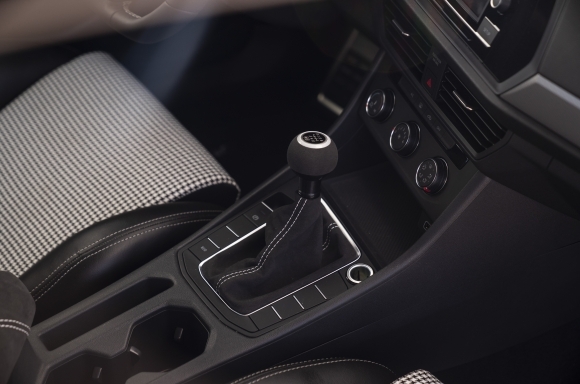 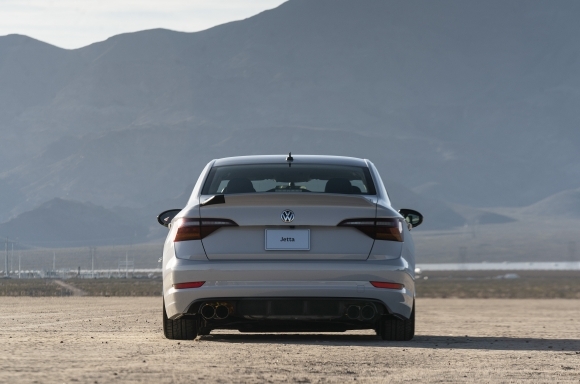 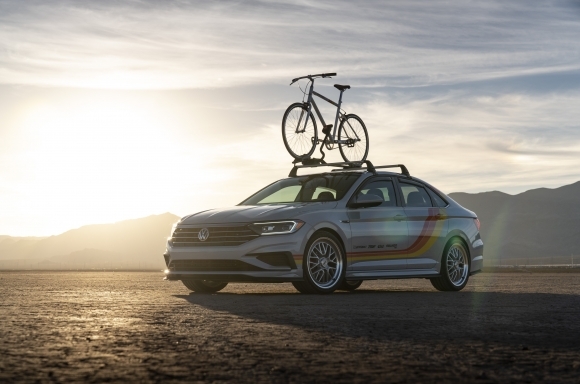 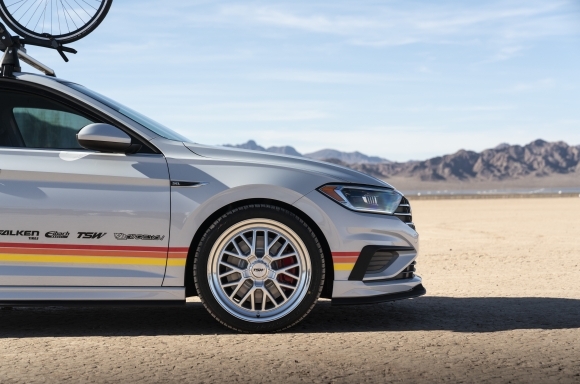 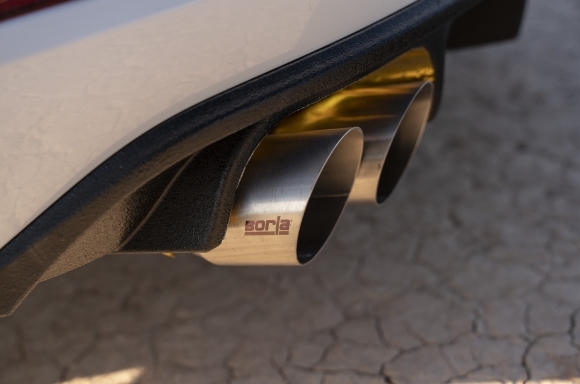 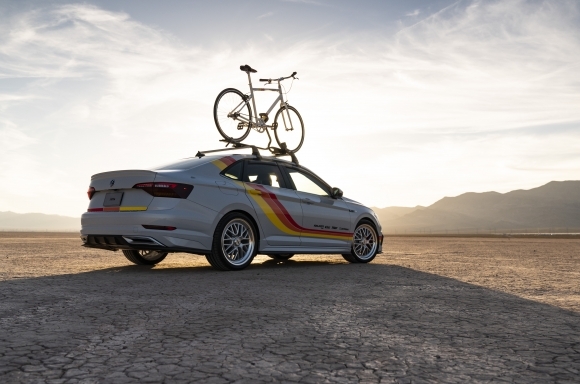 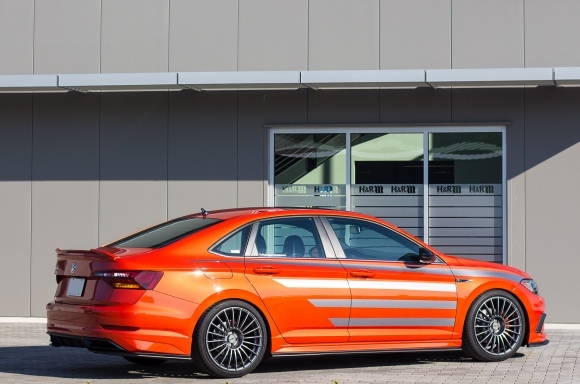 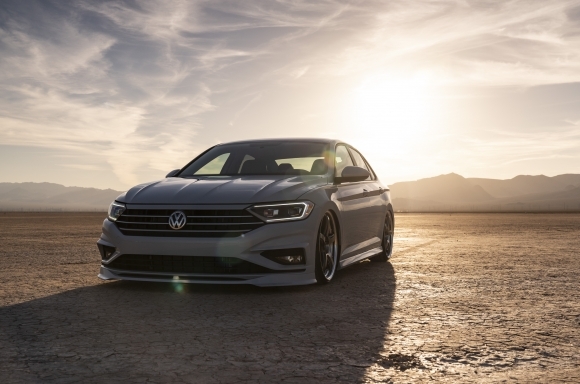 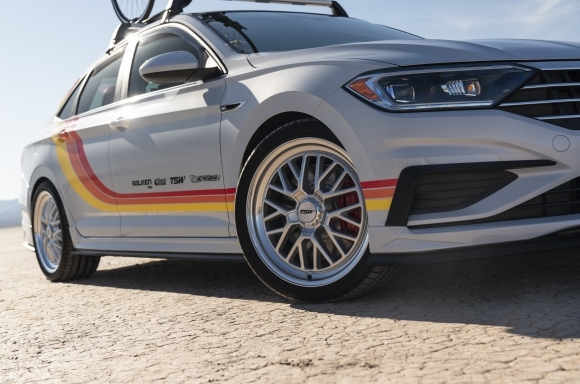 HERNDON, VA (October 29, 2018) — Volkswagen of America, Inc. is pleased to announce that the Volkswagen Jetta has been chosen by three top automotive builders and customizers as a platform to showcase parts, equipment and build potential at the Specialty Equipment Market Association (SEMA) Show® in Las Vegas, between October 30 and November 2. 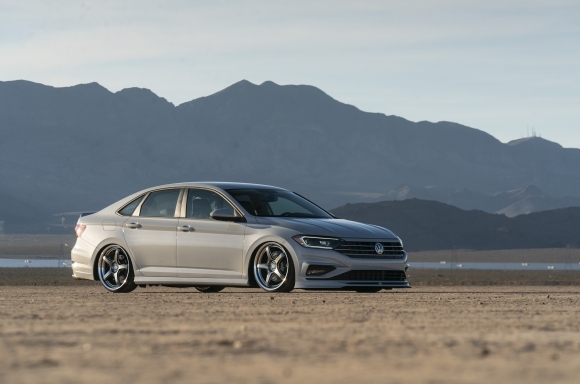 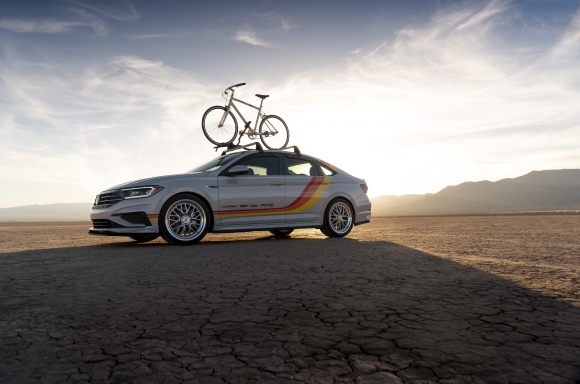 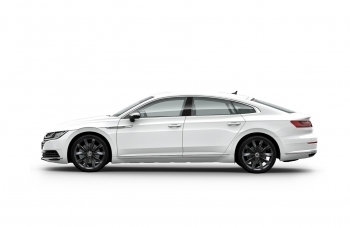 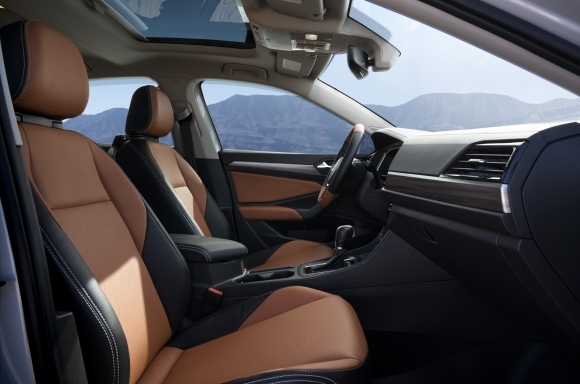 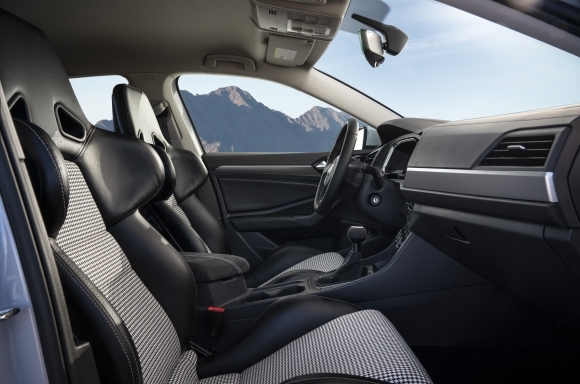 The sedan’s large, more dynamic proportions have made it an appealing car to highlight both cosmetic and performance-based parts and accessories to attendees. 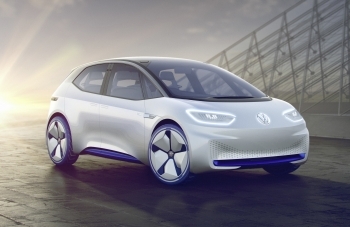 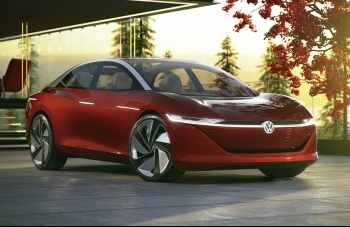 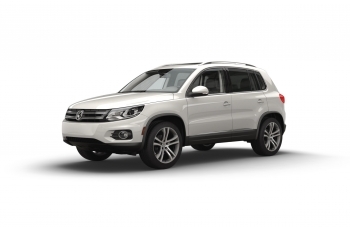 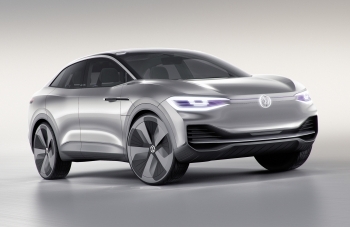 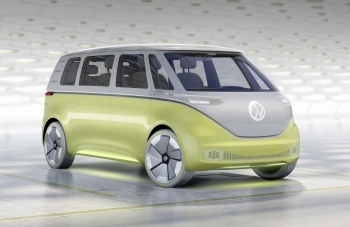 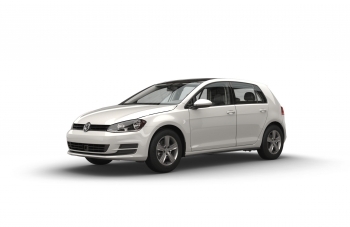 “VW”, “Volkswagen”, all model names and the Volkswagen logo are registered trademarks of Volkswagen AG. 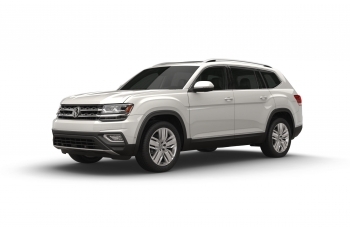 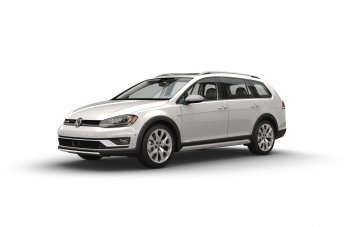 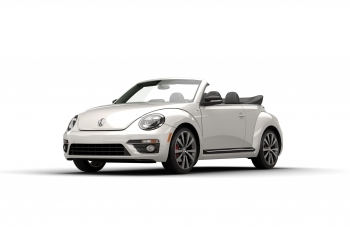 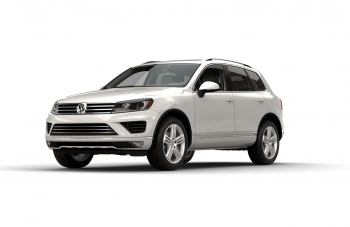 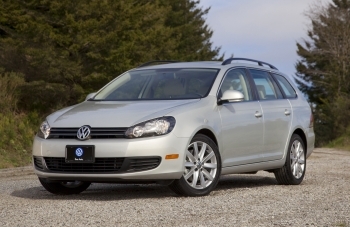 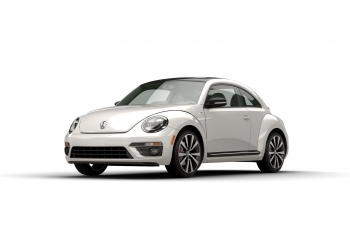 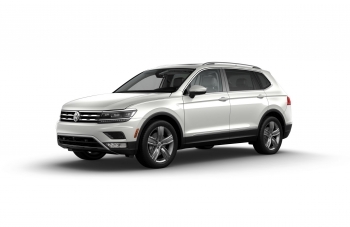 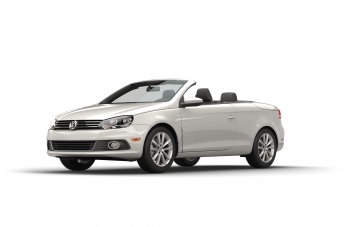 “Volkswagen,” and the Volkswagen logo are registered trademarks of Volkswagen AG. 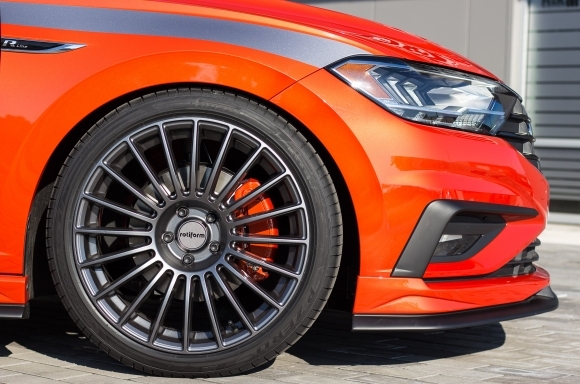 "Bumperdillo®", “MojoMats®” and “Monster Mats®” are registered trademarks of Volkswagen Group of America, Inc. Falken Azenis® is a registered trademark of Sumitomo Rubber Industries Ltd. Brembo® is a registered trademark of Brembo S.p.A. Delinte® is a registered trademark of Sentaida Group. 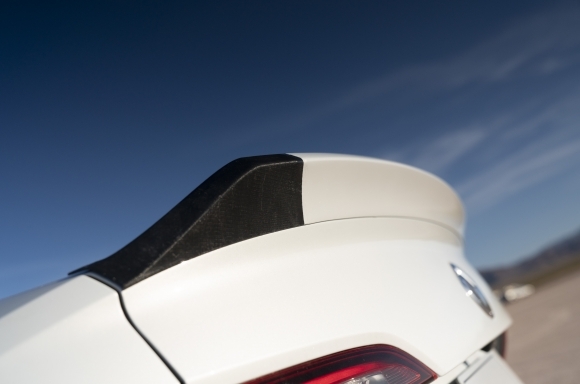 ECS Tuning® is a registered trademark of ECS Tuning. 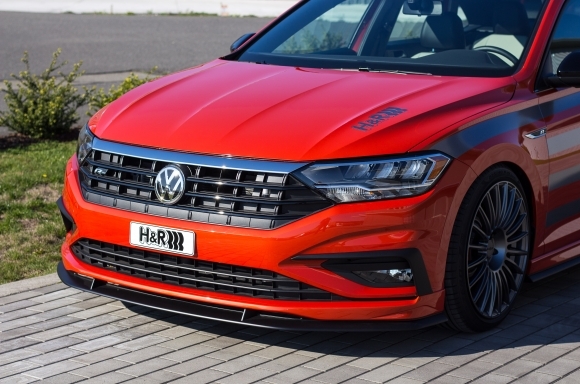 Eibach® is a registered trademark of Heinrich Eibach GmbH. 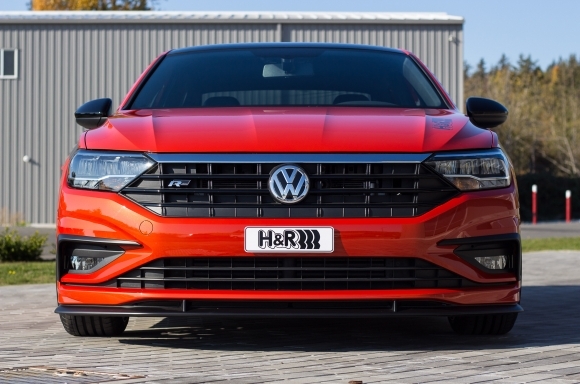 H&R ®and Trak +® are registered trademarks of H&R Special Springs, LP. 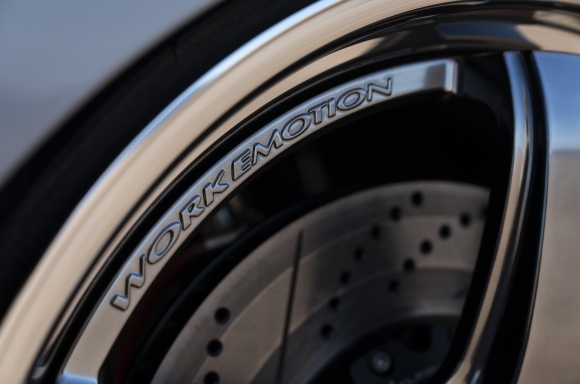 KW Suspensions is a registered trademark of Wohlfarth, Klaus. 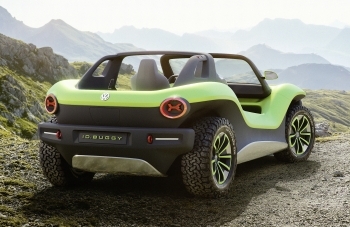 MuddyBuddy® is a registered trademark of MacNeil Automotive Products Limited. 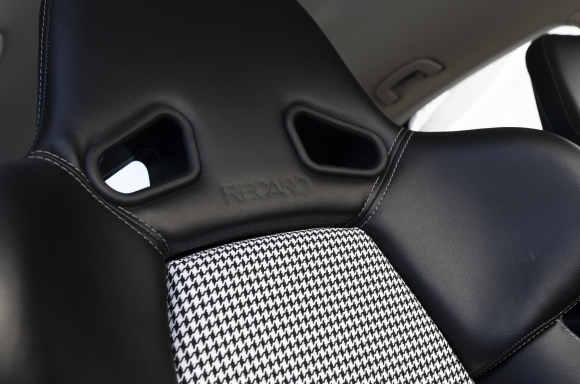 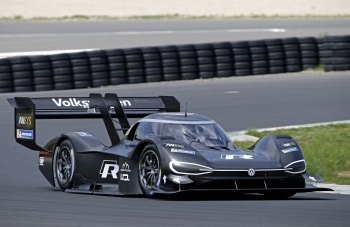 Pirelli® P Zero® is a registered trademark of Pirelli & C. S.p.A. Recaro® is a registered trademark of Recaro Holding GmbH. 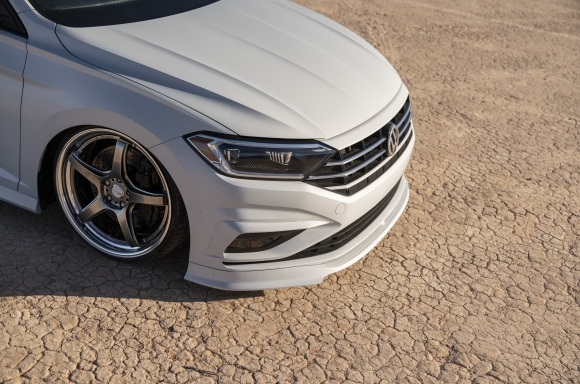 Rotiform is a registered trademark of Rotiform, LLC. 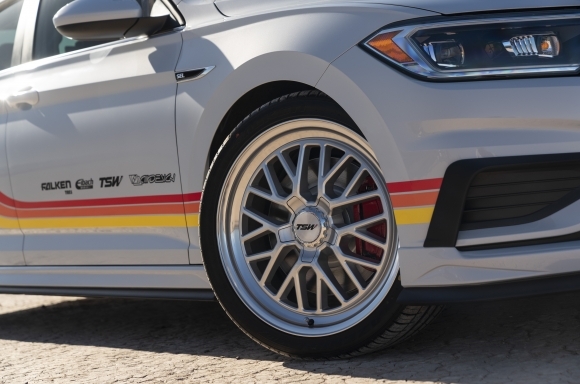 TSW® is a registered trademark of Just Wheels & Tires Co. Work® is a registered trademark of Work Co., Ltd.
Modifying vehicles can adversely affect reliability, warranty coverage, and compliance with safety and other standards.